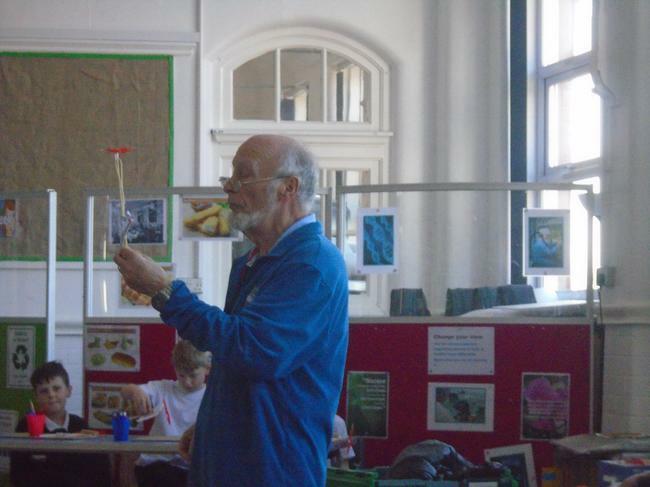 Science week 2017 has been a resounding success with staff and children all enthralled by a variety of experiments. 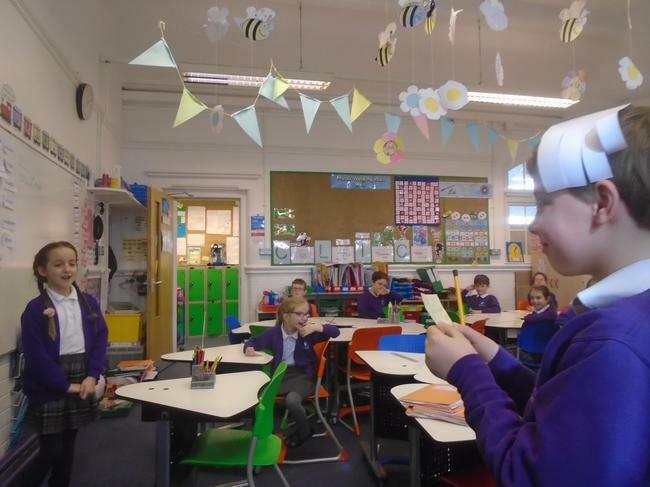 From counting penguins to help with a survey of penguin numbers in penguinwatch to studying chemical changes through baking, every year group has got involved. 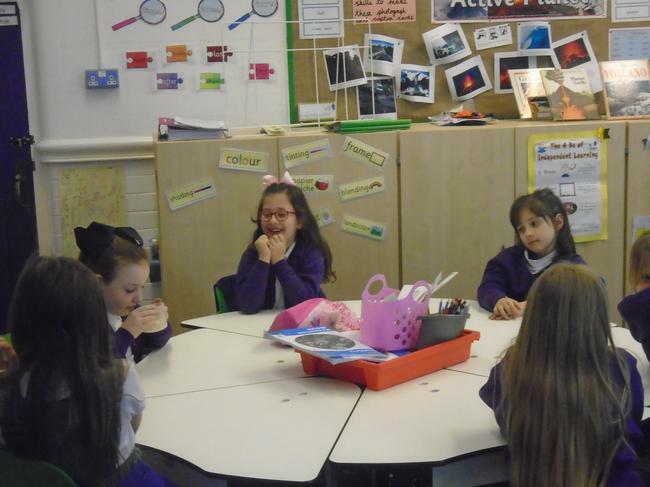 Congratulations to our Year 3 and 4 Science Presenters who read some of our new books and found out all about the lives of 4 inspiring, female scientists. 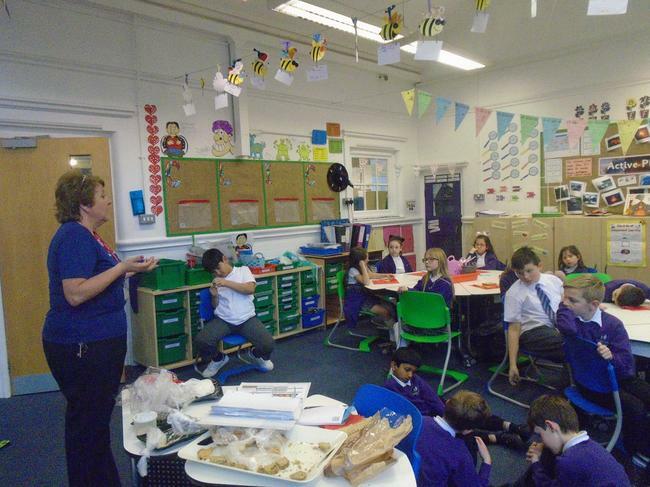 Although they had heard the name Marie Curie before they didn’t know about her work and the many barriers she overcame. 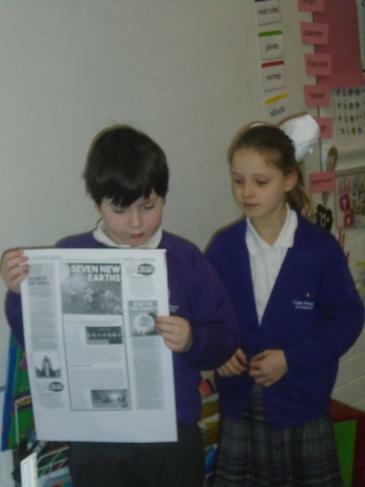 They were able to share the achievements of Sally Ride, Rachel Carson and Jane Goodall with both KS1 and KS2 in their drama assembly. 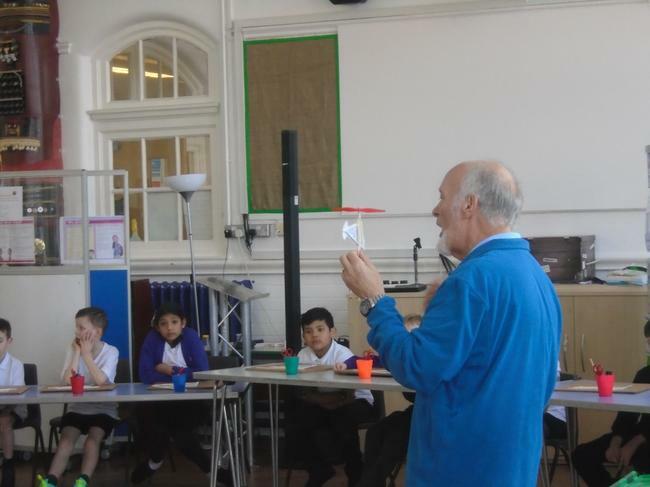 Five Science Presenters from Year 5 have tested out a range of experiments which could be done at home as recommended by the Royal Institute. 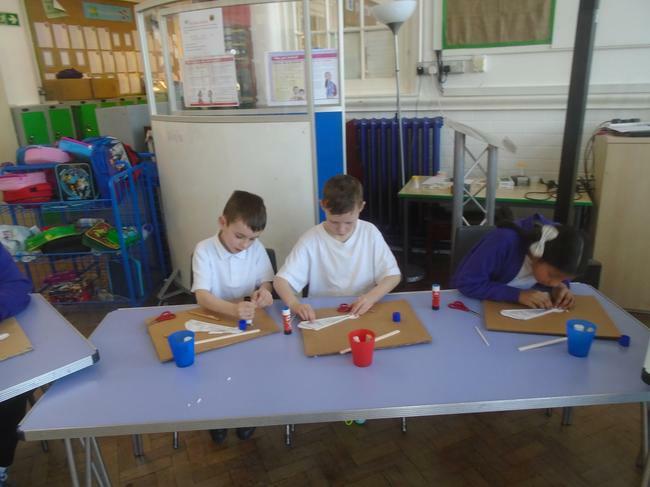 From balloon-powered cars to lava lamps and structures from marshmallows and spaghetti, their assembly and activities in class inspired others to go home and demonstrate experiments to their parents. Children in Year 2 were able to help rescue the superheroes who had been frozen in ice when Elsa’s magic powers went wrong. They considered ways of melting the ice to free their heroes and then tested which was the most effective method. 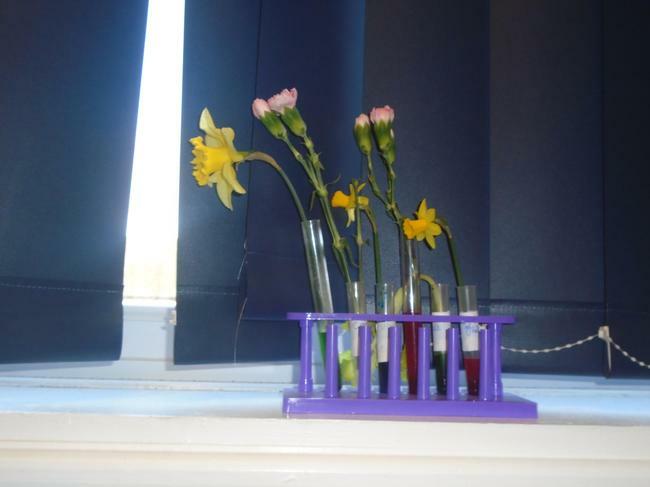 Year 3 had a whole afternoon of Science. 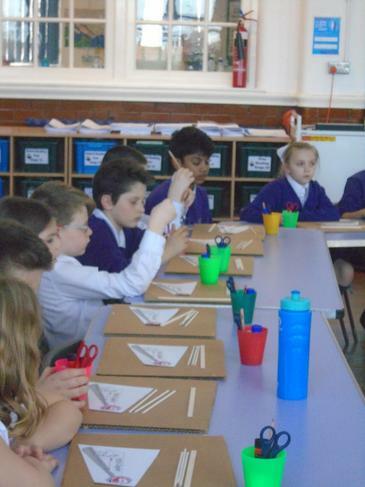 Everyone changed their view of twigs and leaves by drawing what they could see with their own eyes and then drawing it again when magnified. 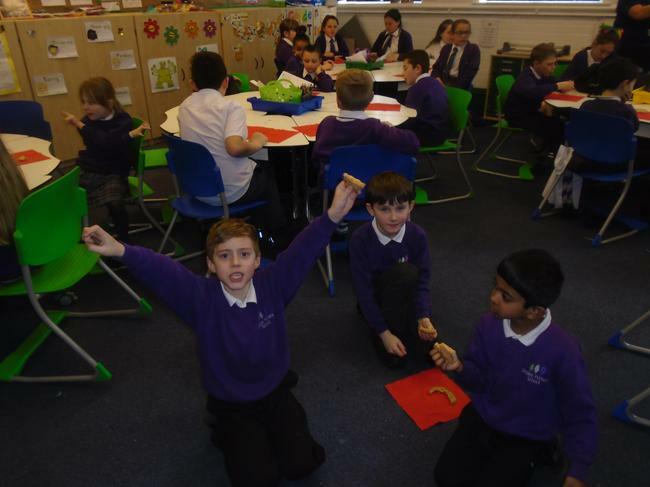 They also used genetic codes to create bracelets using just 4 colours of beads which represented the four bases of DNA. 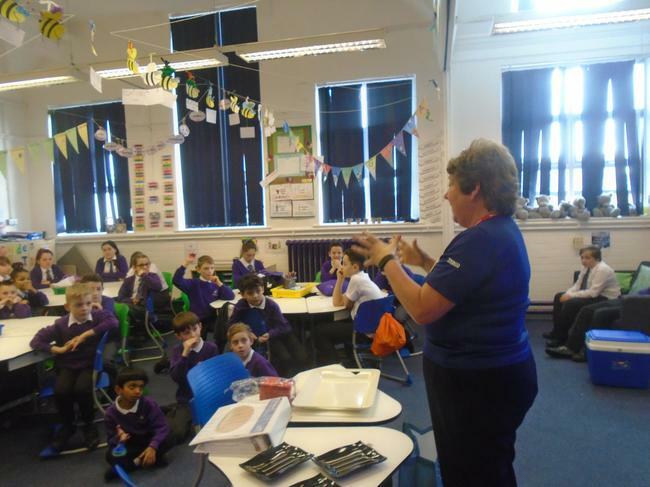 Mrs Robertson also showed them one of her scientific papers and the DNA sequence of a mannanase gene she discovered. 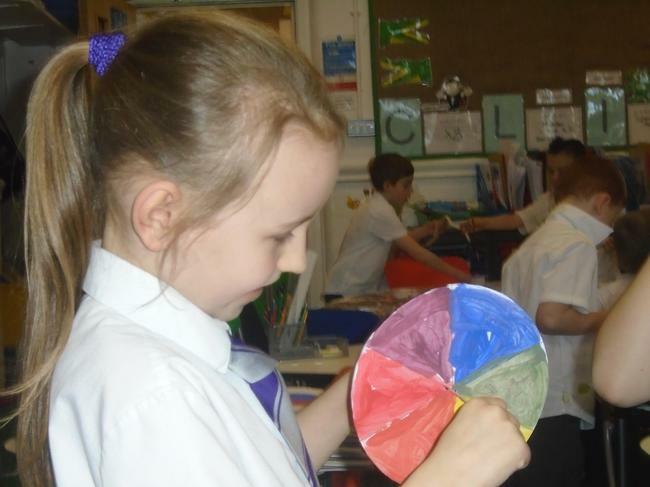 Chromatography revealed the different pigments in the ink from felt tips and those who used sweets also found that their chromatogram smelt nice too. 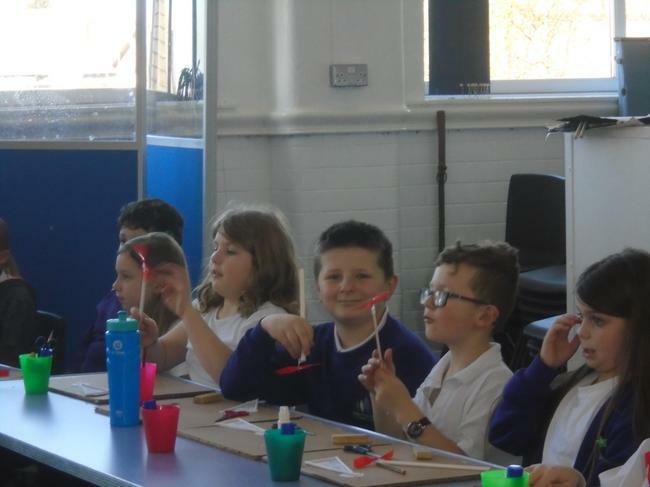 Most exciting for most was the creation of a volcano using bicarbonate of soda, food colouring, washing up liquid and vinegar. 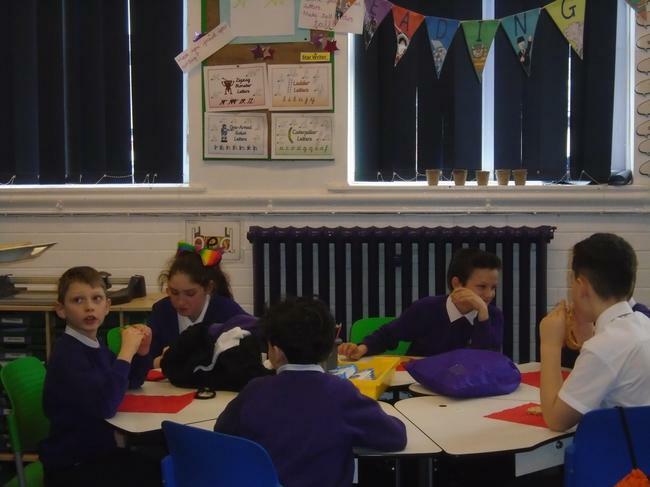 Children enjoyed the changes in the ICT suite and were very competitive on a range of retro games including Space Invaders, Tetris and PAC MAN. They were so popular that some of the children have asked if they can play again next week.